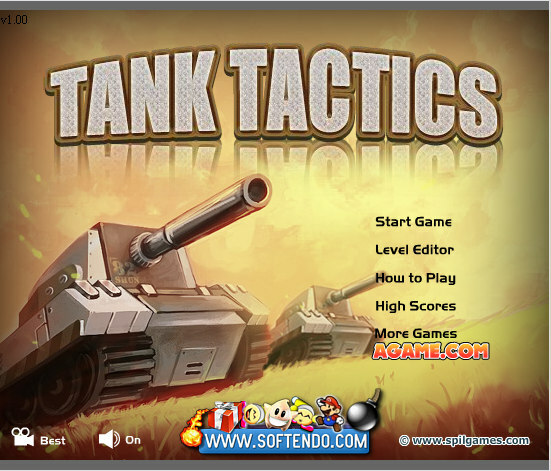 A tactic game with tanks. Click to choose which unit to launch. Take out the enemies and take over all of their buildings by standing on them until the blue bar fills up. Regain your health by standing on one of your own bases until your health bar is filled.